Check out the House Party inspired video from Humble Beast artist Sho Baraka. 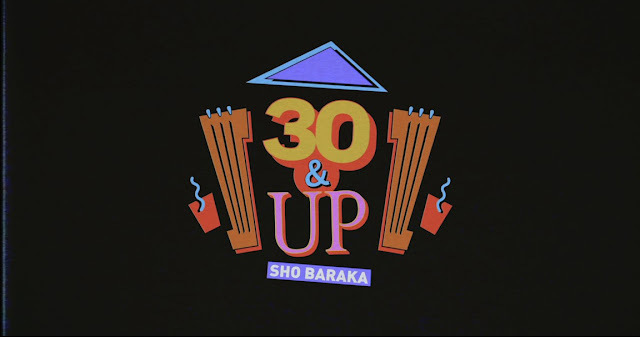 "30 & Up, 1986" featuring Courtney Orlando is from Sho's latest album The Narrative. The Narrative is available now via iTunes or Google Play.